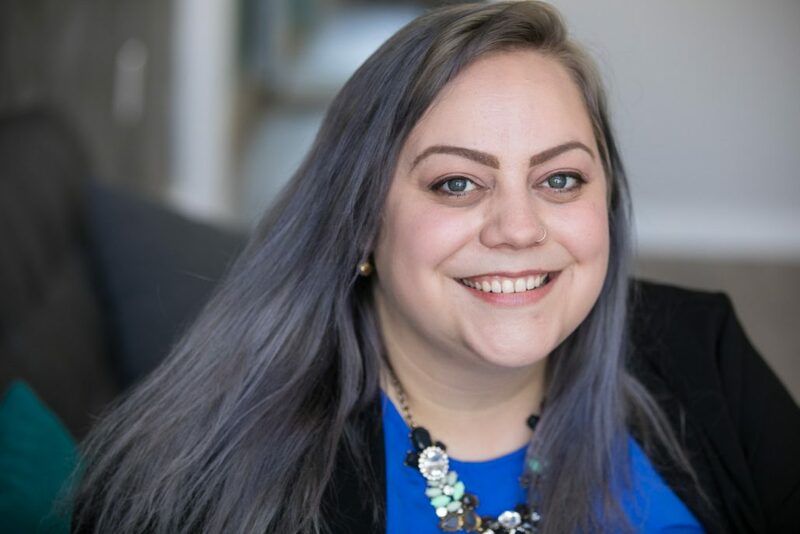 Following an extensive search, Luther Burbank Center for the Arts (LBC) announced Ashleigh Worley as its new Director of Education and Community Engagement, effective November 12, 2018. Worley will be responsible for the long-term vision, goals, and tactical strategies for the arts integrated school-based and lifelong learning community-based programs of LBC which reach over 40,000 children and adults each year. Originally from the East Coast, Worley graduated with a B.A. in Theatre Education from the University of North Carolina at Charlotte. After receiving her degree, she worked as a public school theatre teacher for grades 6–12. During her time working with the North Carolina Theatre Conference’s High School Play Festival, she was recognized at the regional and state level for Excellence in Direction and Excellence in Ensemble, and she was awarded the Distinguished Production Award for her student’s production of AP Theatre. After serving as a member of the curriculum review panel at the county level, Worley was chosen to participate in the Governor’s Teacher Network, where she was charged with designing curriculum for the North Carolina Department of Public Instruction to use as examples of best practice. In addition to public education, Ashleigh worked for theatre companies across North Carolina in a variety of capacities, including special effects makeup, directing, teaching artistry, and design. Worley decided to leave classroom teaching to expand her reach to students beyond school walls. In 2015, she moved to California to join the Marin Theatre Company (MTC). As MTC’s Director of Education, she designed curriculum, workshops, professional development, and residencies while overseeing a team of professional teaching artists to bring high quality instruction to 10,000 Bay Area students each year. Worley is a member of the following arts and education organizations: Arts Education Alliance of the Bay Area, American Alliance for Theatre and Education, Theatre Communications Group, Theatre for Young Audiences USA, and the Teaching Artists Guild. In addition, she has served on grant review panels for California Arts Council and Creative Sonoma, and has contributed articles to various industry publications. As Director, she will cultivate and maintain strategic partnerships to advance arts integrated programming within the five-county region served by the LBC. To improve equitable arts access for K-12 students and beyond, she will oversee a staff of four that creates quality programs to fully engage people in the artistic experience. LBC continues to expand its education and community engagement programs, which are an important part of its ongoing mission and role in the community. These comprise more than a dozen individual programs and annual events, including weekday morning School Shows throughout the year; a series of professional development workshops titled Professional Development: Arts Integration Tools for Teachers, produced in conjunction with the esteemed Kennedy Center for the Arts Partners in Education program; individually-tailored Artists in the Schools residencies; the Music for Schools 450-piece instrument lending library; summer camps in theater, visual arts and music—taking place at the Center and in the community; a Reading Initiative that introduces underserved third grade students to the blend of literature and live performance; and the annual Fiesta de Independencia and Posada Navideña events, produced by the Center’s Latino Advisory Council and attended by more than 4,000 people each year. At the core of this work is a dedication to arts-integrated teaching and learning that strengthens achievement in all subjects. Through its esteemed partnerships with organizations such as the Kennedy Center for the Arts and its commitment to engaging the community with robust, thoughtful education programs, LBC is a leader in the Bay Area in integrated arts education.